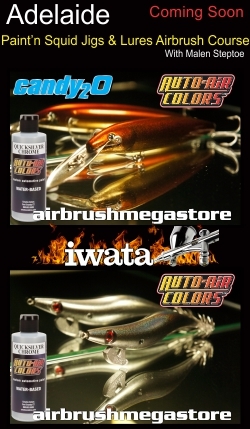 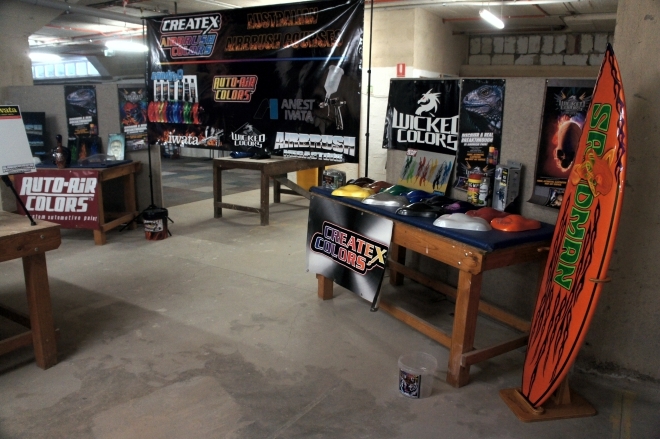 Total costs inc GST $120.00, covers all airbrushing expenses not including lunch or transport. 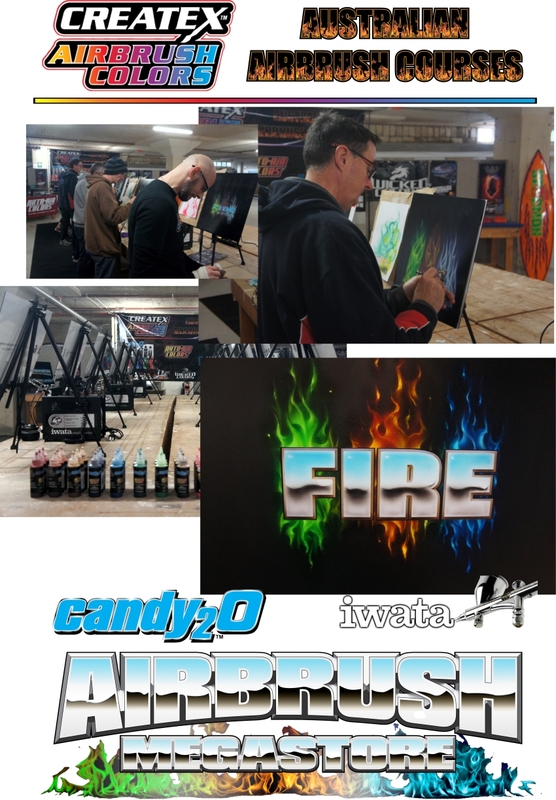 Looking for inspiration, have fun in a fantastic environment with top class instructors, learn new techniques and technical information that sets you above the rest. 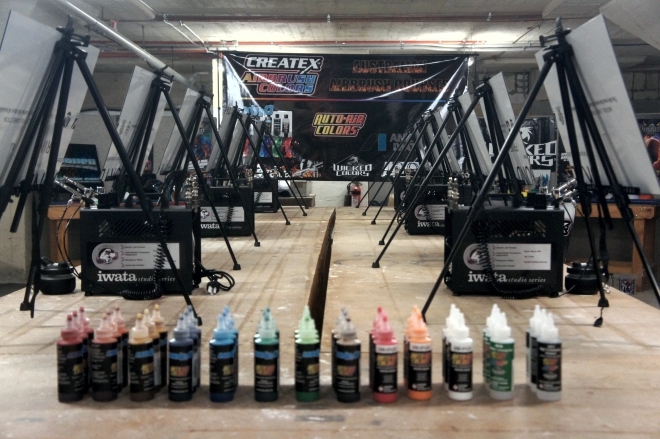 Its easy, book one of Createx Airbrush Course and get the ball rolling for yourself.